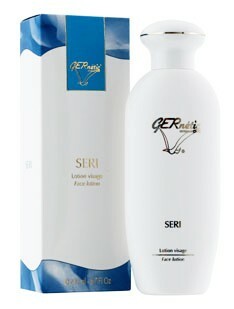 The lotion SERI by GERnetic International, thanks to its composition, is suitable for all skin types with a normal or unbalanced pH. In association with the milk Lysi by GERnetic International, this lotion finishes off the removal of make-up and reestablishes the pH of the skin. 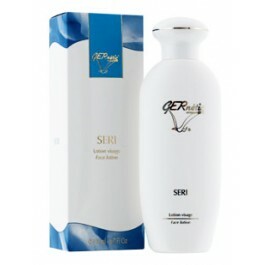 SERI helps to maintain the moisture level of the skin.